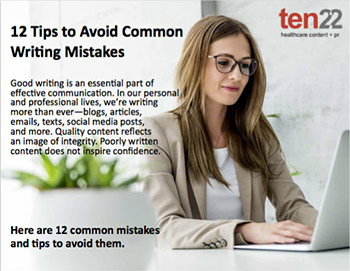 What are the most common writing mistakes? More importantly, how do you avoid them? With this helpful tip sheet!